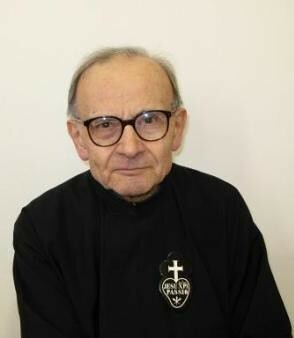 The Passionist world mourns the loss of Father Fabiano Giorgini, C.P. who died at St. John and Paul’s Monastery in Rome on 28th April 2008. Father Fabiano was born on 2nd February 1929, professed a Passionist on 15th September 1945 and ordained on 27th April 1952. His Funeral Mass will be celebrated in the Basiilca of Sts. John and Paul in Rome on Wednesday 30th April 2008 at 12.00 noon, followed by a Mass in the Shine of St. Gabriel of Our Lady of Sorrows, Isola del Gran Sasso at 3.00 p.m.
Father PF at Laus Crucis, who knew Father Fabiano well, writes movingly of the feeling of loss among Passionists throughout the Congregation. With love and thankfulness …. On 28th April we remember Father Gregory Callahan, C.P. Father Gregory was born on 21st March 1843 and professed a Passionist on 17th April 1863. He was ordained a priest on 1st December 1867 and died in Ireland on 28th April 1911. He was a missioner through New South Wales and adjoining states. He was struck with paralysis in his mid 50’s while giving a mission. 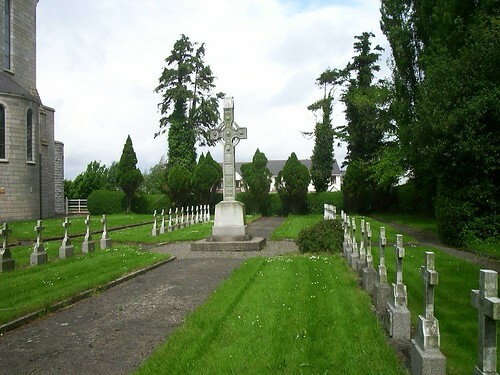 He returned to the Anglo Hibernian Province and is buried in the Passionist Cemetery in Mount Argus, Dublin (pictured). “We shall always remember our deceased brethren with love and thankfulness” (Passionist Constitutions, 31). Blessed be God! On Wednesday, May 2, the holy mission will begin in Monterosi, as ordered by the vicar apostolic and more so by the Supreme Pastor of Souls, Jesus Christ. Therefore, I am asking Your Reverence to take care to make the announcements to the poeple so that they will be disposed to receive this great treasure. The solemn entrance will take place as follows. Called together by the ringing of all the bells, clergy and people will walk to welcome the mission in the square closest to the church. The clergy will sing the psalm Benedixisti Domine terram tuam, using the sixth tone, and the people will respond Lodato sempre sia, etc. Your Reverence will be at the head of the clergy and will be carrying the crucifix: the men will follow the clergy; then the women. There will be an address by the missionary, who will then take the cross and intone the canticle Benedictus Dominus Deus Israel, and in the same order they will proceed to the church. I ask Your Reverence to see to a platform at least seven palms high and broad enough for the sacred ceremonies. Would you also arrange for the housing of the missionaries nearby the church. Nothing futher occurs to me, so I end, kissing your sacred hands and recommending myself to your prayers. 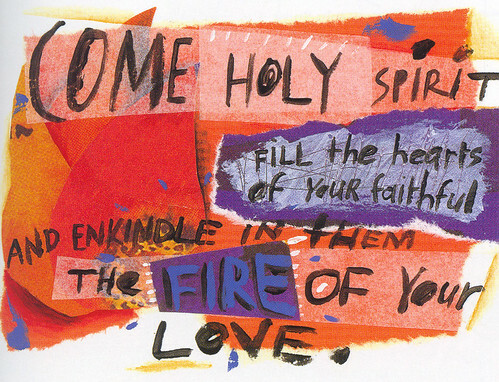 I would add that the vicar apostolic told me that he has already written you. Nevertheless, I will be expecting an answer from Your Reverence for my direction. As for faculties, I already have them, etc. Paul of the Cross, Least Discalced Cleric Regular, Missionary. The relics of St. Gemma Galgani, St. Maria Goretti and St. Gabriel of Our Lady of Sorrows have arrived in Australia from Rome. The relics will be venerated during the Passionist Youth Encounter in Melbourne, and then again in St. Brigid’s Church at Marrickville (Sydney) during World Youth Day in July. The Australian Passionists have chosen the two young Passionist Saints as patrons of the international meeting of Passionist Youth taking place in their Melbourne Parish prior to World Youth Day in Sydney. 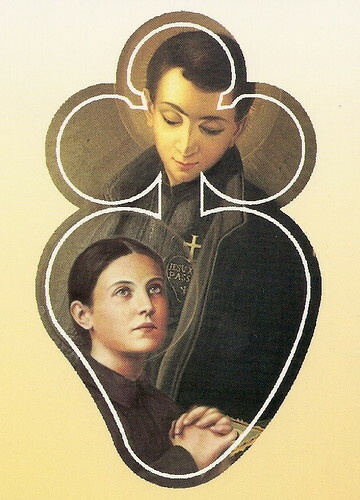 St. Gabriel of Our Lady of Sorrows, St. Maria Goretti and St. Gemma Galgani, pray for us! On 23rd April 1719 St. Paul of the Cross and his brother Ven. John Baptist Danei received the Sacrament of Confirmation in the parish church of S. Maria dei Servi, Castellazzo from Bishop Francesco Arborio di Gattinara of Alessandria [quoted in testimony from Giuseppe Danei, Processes of Alessandria, 182].